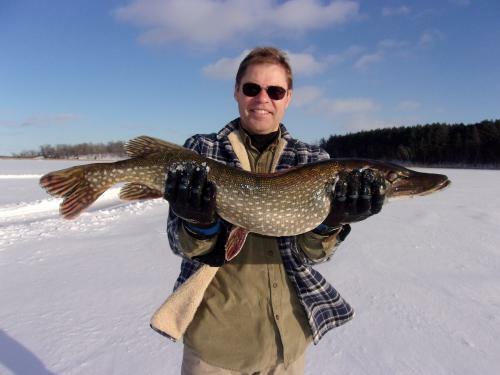 I am a 3rd generation local area fisherman with over 30 years' experience. 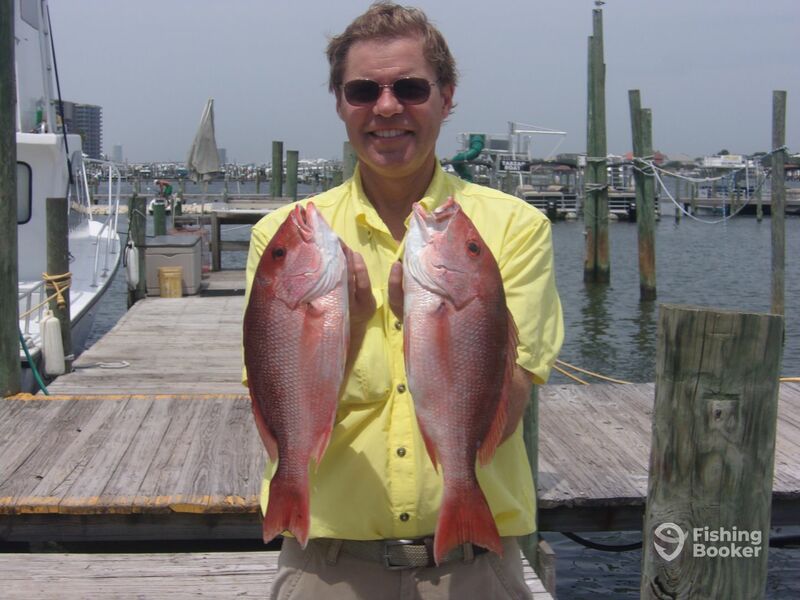 I specialize in inshore and offshore fishing, including anything from Specs and Reds to Grouper and Snapper. We will put you on the fish. Captain Brian “Smokey” Wass was my guide. Our offshore trip seen tough conditions. It was my first time to go after Red Snapper & the last week for Red Snapper in AL. Smokey was a good teacher despite the yo-yo motion of the boat. 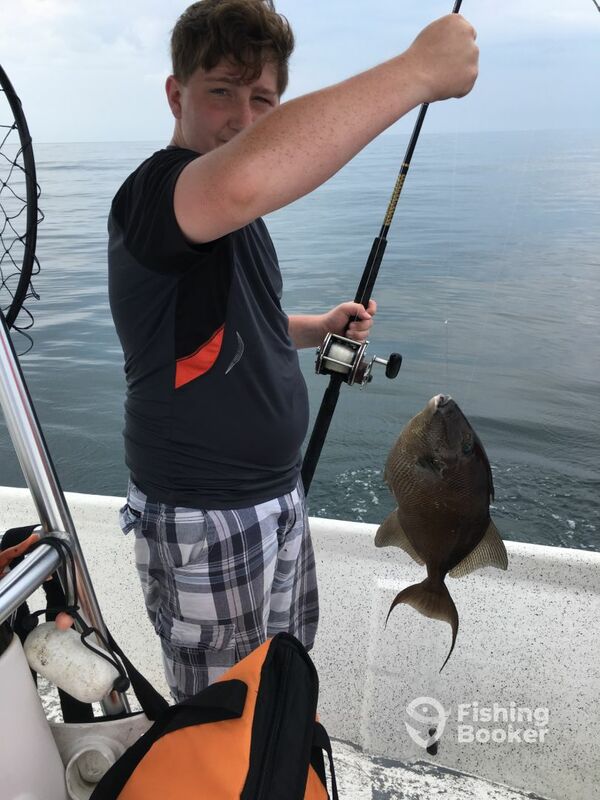 I learned after a while what little bait bandits those Triggerfish are. 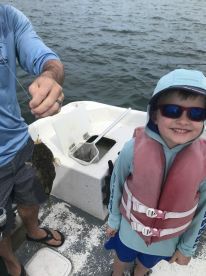 After getting 3 Snapper (2 to keep for limit) and 1 Triggerfish to throw back (out of season) we went back inshore to the harbor where I caught some little fish. This day the gulf could have been called The Rough Of Mexico. The experience of the guide made a good trip out of what could have been a bad day. I wanted to fry & eat ole Trigger after all the bait him & his buddies stole from us. The Reds were delicious off the grill. Thanks Ronald & Smokey. The trip was fun. 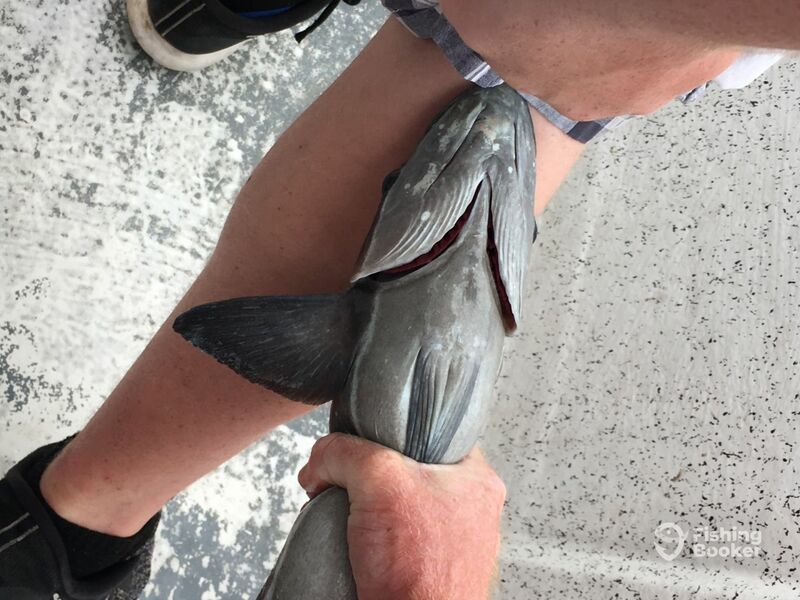 Great fishing trip. 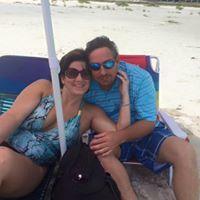 Brian took us out near shore where my son and his friend were able to catch a lot of Spanish Mackerel. 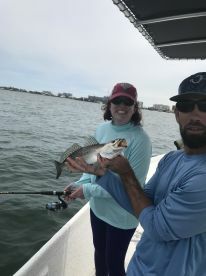 When the action slowed down we went to a place where my son was able to land a nice redfish and we also caught Flounder, Mangrove Snapper, Amberjack and a few others. 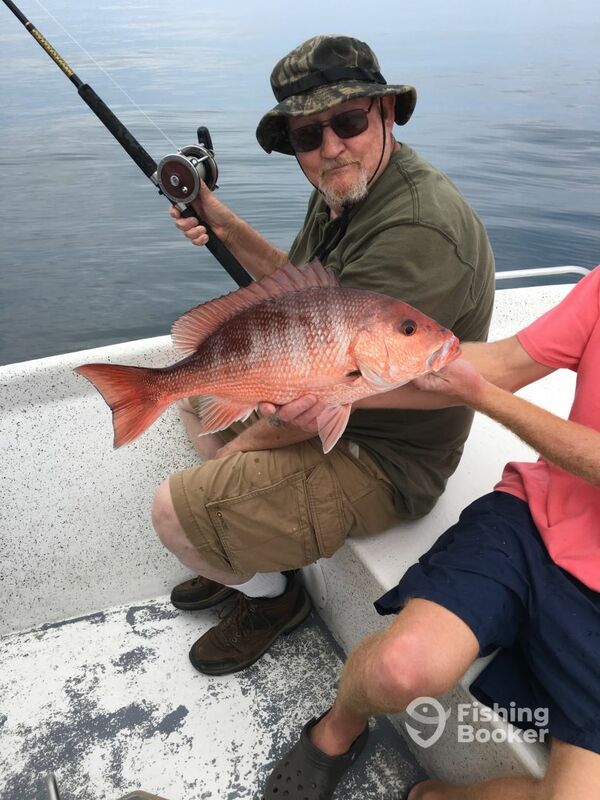 On our way back in we stopped and caught a mangrove Snapper. It was a great day fishing. 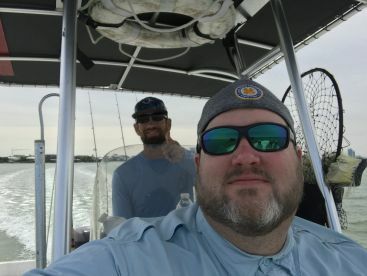 Captain Brian is an awesome Guide all around good guy took us out to catch some big snapper even tho we had to throw them back cause out of season. 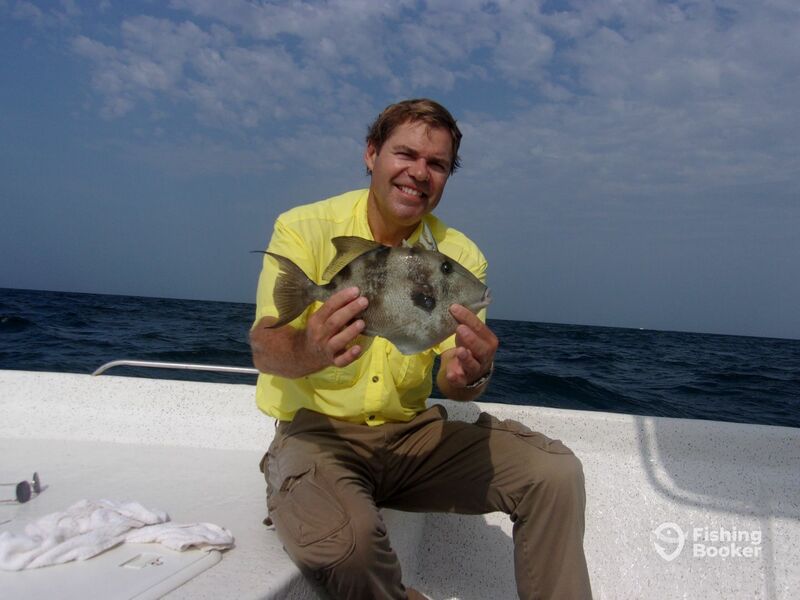 But he also made sure we caught some keepers to take home. I really enjoyed it and so did my dad and son. My son has already decided his 16th birthday will be on a trip with captain Brian!! Our trip started a little slow and we needed up getting hit by a storm. Smokey was awesome about it and after it passed we were on the fish and we caught fish after fish. I would definitely recommend and I will be back for another trip. The captain was great! Very personable and helpful with the kids. The boat was a little rough and lacking enough seats for 6 however the cooler made a decent seat. 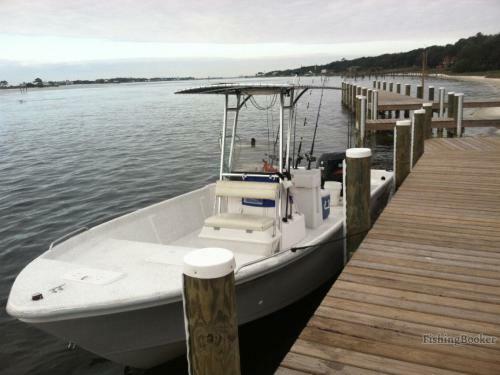 We caught our limit of fish and even caught some large snapper for state waters. All in all, we were happy with the trip. I do wish boat owners would actually put you in contact with the actual captain of the boat to discuss trip details prior to the trip.